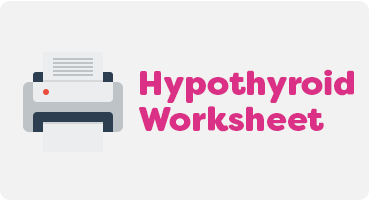 Even with normal lab ranges patients can still be hypothyroid. Do these symptoms sound familiar? If yes, it could be hypothyroidism. Do you have trouble with weight loss? Most importantly, do you have low body temperature? Weight gain is one of the most upsetting symptoms of hypothyroidism. Like many others, weight gain was extremely discouraging for me especially because I was eating healthy. If you experience hypothyroidism and weight gain, be kind to yourself while you find the right treatment. 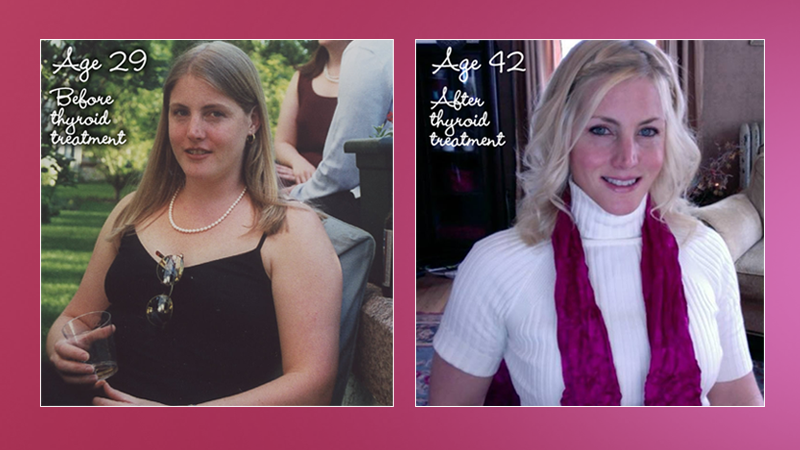 Once I solved the underlying hypothyroidism my body was able to loose weight naturally! It’s important to find the right treatment and medicine for hypothyroidism. Here are the most important articles for getting started.